These grips are designed for gripping samples during torque testing, for use with TST, TSTH, TSTM, and TSTMH torque measurement test stands. 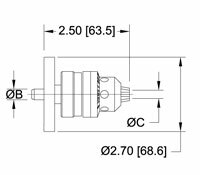 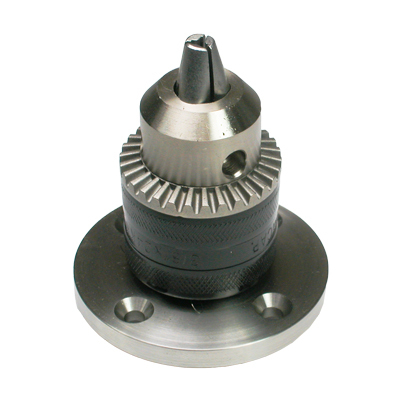 Available in three chuck capacities. 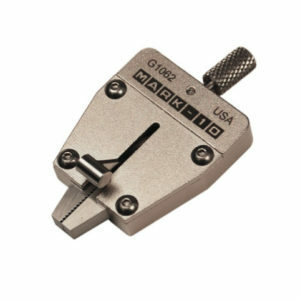 Includes key. 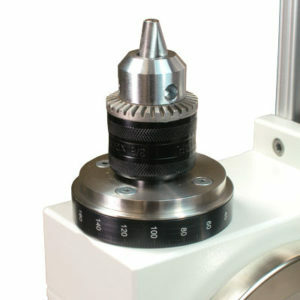 The Jacobs Chuck Grips are typically mounted to a Series TST torque test stands for torque measurement applications. 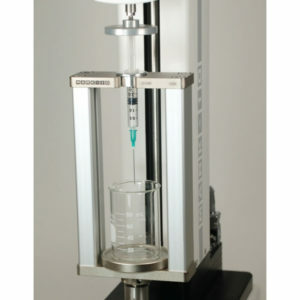 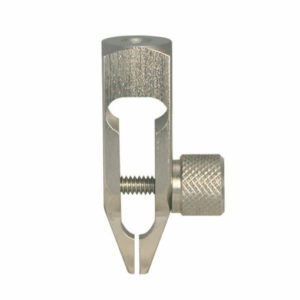 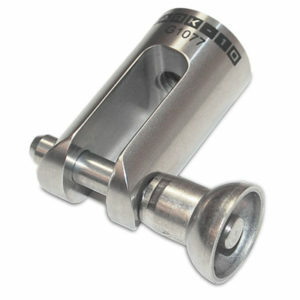 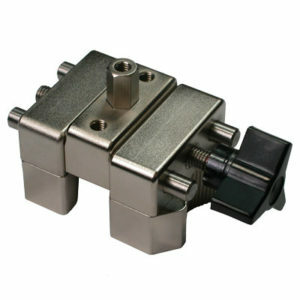 Designed to hold round samples, fixtures or bits. 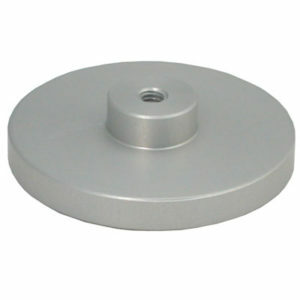 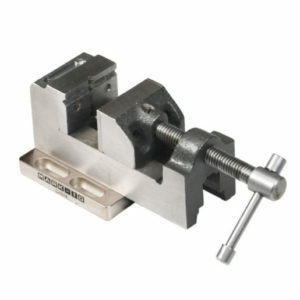 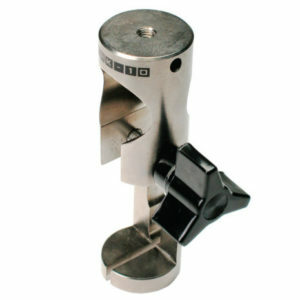 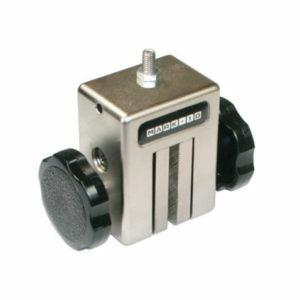 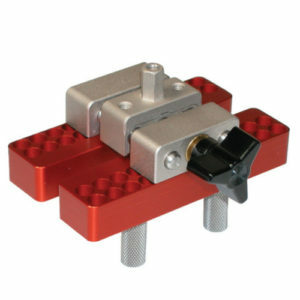 The Jacobs Chuck Grips include mounting hardware for Series TST torque test stands.